Beauty : Real Fresh Skin Detoxer Masks – Rose & Green Tea | It's my life. As always, the packaging of the masks have been kept minimal and presented in a simple clear bottle with a matte finish. 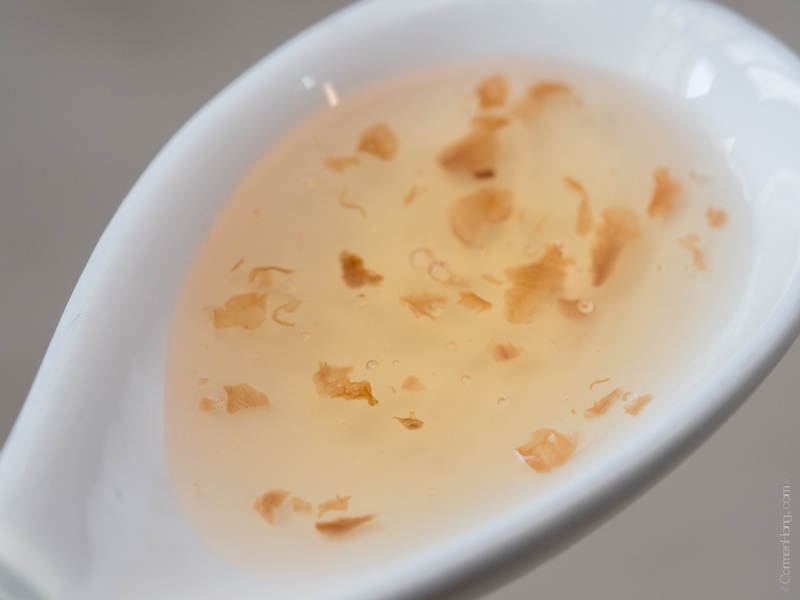 The clear packaging allows you to see the contents of the products which in this case; the rose mask with actual petals within it and chunks of the green tea leaves. The mask also come sealed, so be aware that you will need to remove the silver foil before using. 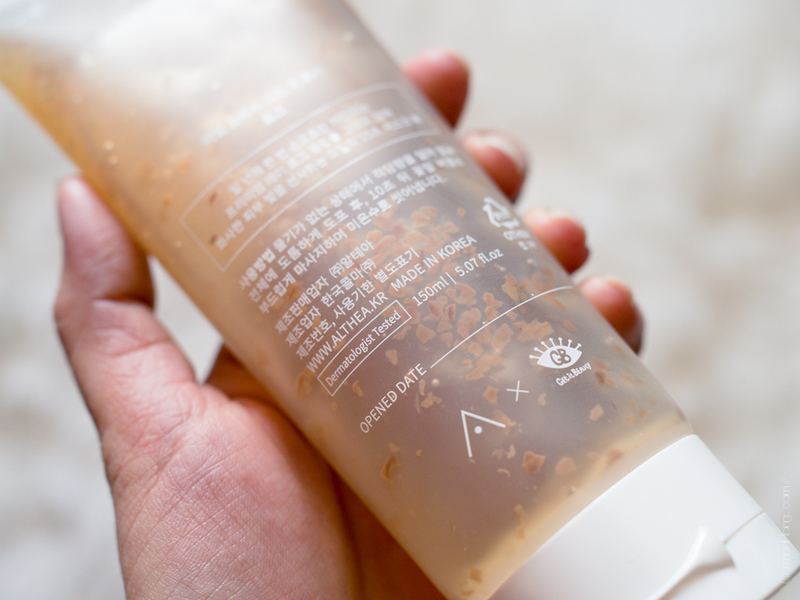 My preference for clear packaging also lies in the fact, that I can see how much the product is left and that way, I’ll know when to replenish the beauty products. On top of that, you can actually write down the date you started using the product which helps you keep track on how long it’s been since opening it. The concept of a quick fix mask of only 10 seconds, which is different from most conventional masks appeals the most to me. If someone told me about this mask, I probably wouldn’t have believed that it existed and if it did, I’d be extremely curious to try it out. Thank to the amazing fairies in ALTHEA, I have personally tried both the variant and here’s my take on it. 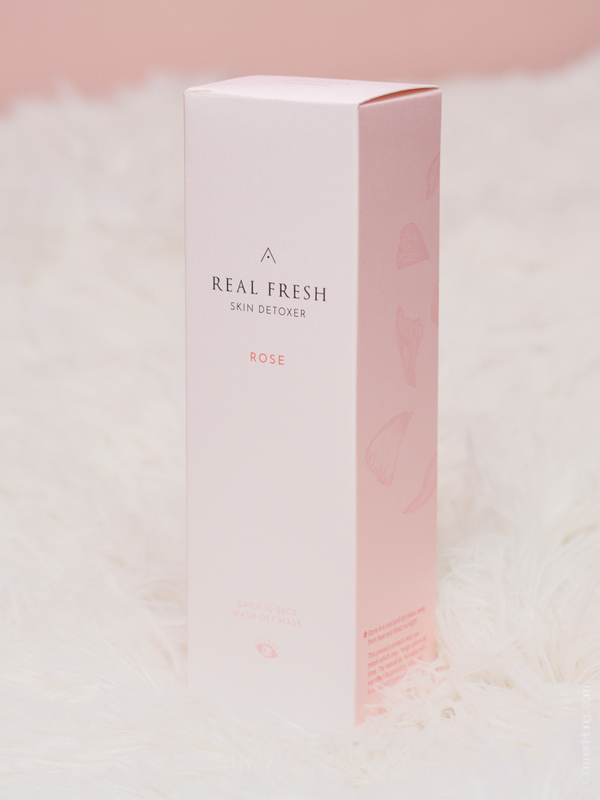 The rose variant is designed with a skin-refining recipe which is made with real fresh roses to detox and gently smoothing away the roughness on the skin, which results in a radiant glow! I hadn’t actually realise that rose petals have the potential to be an ingredient for face mask, but as most flowers, roses smells so amazing that I’d welcome it any day in my beauty products. A tip from ALTHEA is to use the rose mask in the morning because it will help to balance the skin’s natural pH levels which would be essential to prep your skin for the day. It would also help to protect your skin and evening out the skin’s texture to create the perfect make-up application. The main ingredients for this are rose petals amounting to 3400ppm and rose water of 1000ppm (ppm stands for parts per million, which describes the actual percentage of the ingredients in the product). 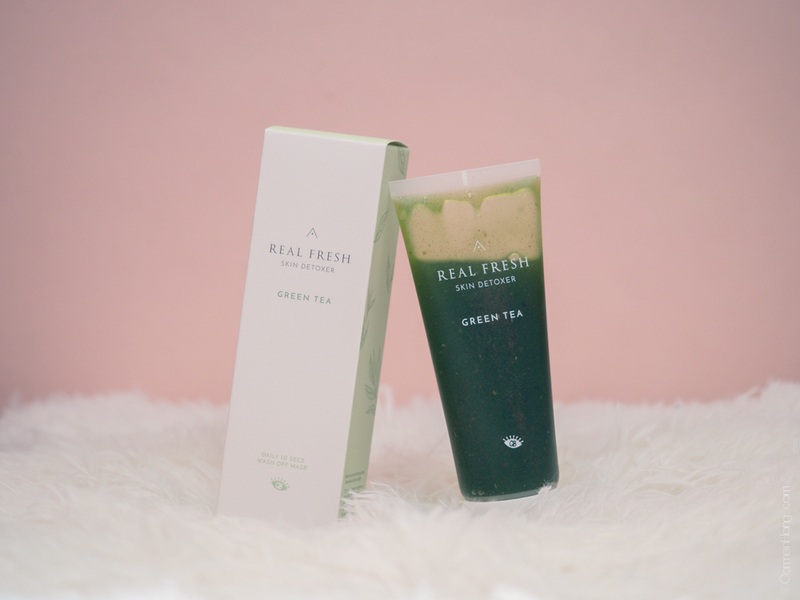 If the rose variant was a skin-refining recipe, then the green tea one is a skin purifying recipe made from actual baby green tea leaf with a combination of green tea powder originated from Jeju, Korea. This mask helps to detoxify and relieves sensitive skin, yet at the same time it will soothe and cleanse your skin, leaving a supple complexion. ALTHEA recommends that this mask be used during your night routine which makes perfect sense since, for me, the smell of green tea always calms and helps me relax after an exhausting long day at work or after being out the whole day. 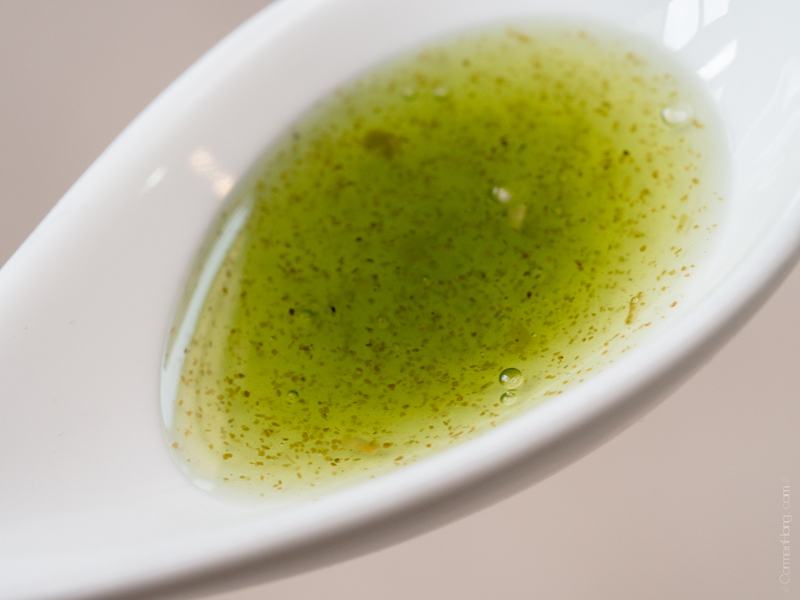 The main ingredients for this is premium Jeju green tea leaves and Jeju green tea powder (6000ppm). The leaves used are the baby ones, which are the young, delicate tea leaves from the first harvest as these leaves have the freshest scent and has the highest content of nutrients suitable for the skin. These leaves contain Catechin which is extremely high in Vitamin C making it perfect to protect the skin from any UV damage. I really like the novelty of being able to nourish my skin with masks that only takes 10 seconds a day and is wash-off type. It’s extremely convenient and easy to assimilate into your daily beauty regime. While I enjoy doing sheet masks, most often than not, my skin react differently to them as my skin is rather sensitive to the ingredients used in them. But with the Real Fresh Skin Detoxer Mask for both variant of Rose and Green Tea, I found that the mask which doubles up also as a cleanser and mask helps in the double cleansing method that I have adopted to ensure that my skin is clear from all the impurities which may have built up over time. What I love using these masks is the feeling after washing the mask, you will feel that your skin is extremely soft and supple. I’m not even kidding when I say that, this would be something that you need to try yourself to believe it. The texture of the masks is actually rather thick which I believe makes it easier to spread around the face and massage through thoroughly as well. But my absolute favourite part about these masks is when you wash them off. During that process, what happens is you’ll realise that it lathers up quite nicely where tiny bubbles would form and help to cleanse the skin by melting away residue and dirt from your pores. It’s very gentle on the skin as it’s made from coconut extracts. After washing the mask off, I can assure you that your skin feels so fresh and reborn … at least that was the experience I felt. My skin also feels much more softer and I honestly can’t stop caressing it. Ever since, I’ve started using it I do notice a reduction in the tiny pimples which I do hope is due to the introduction of these masks into my beauty regime. From none other than the ALTHEA’s website, of course! I’d highly recommend that you get the set of two which means you get to try both green tea and rose. It retails for S$14 / RM43 each individually but if purchased in a set, it cost only S$25 / RM77 which is close to a 10% discount! 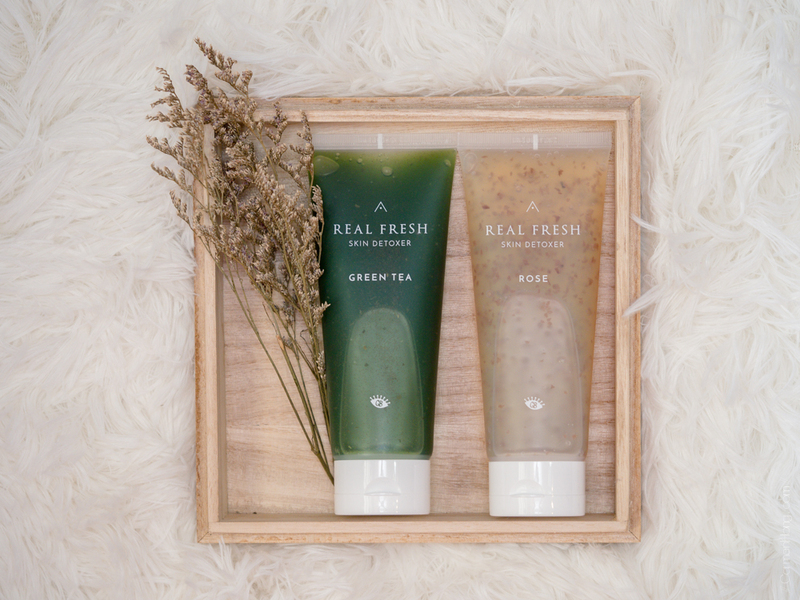 You can get them here >> Real Fresh Skin Detoxer Set by Althea (Singapore) or Real Fresh Skin Detoxer by Althea (Malaysia). Before I end my post, I’d like to share something special with you as well. It’s no surprise that ALTHEA have been one of my favourite online store to get my K-beauty products fix and I’ve been following them since they first launched in Malaysia, and three years after their inception… they are of course, celebrating their 3rd Birthday and have also announced their newly launched Althea Angels, which aims to build a beauty community surrounding the ambassadors of ALTHEA. I’m proud to say that I’m now part of the Althea Angels and hence, you would be able to get the first dibs and reviews on the latest releases by ALTHEA. My thoughts and comments on these products would as always, be my honest reviews of them. I hope these would come in handy for your journey of finding the best Korean beauty products. Wonderful presentation and review! I love your photos as well, you have captured the two products amazingly! Regards from a Greek Althea Angel!